1. Resort guest are not allowed inside the room if not properly registered at the front desk. 2. 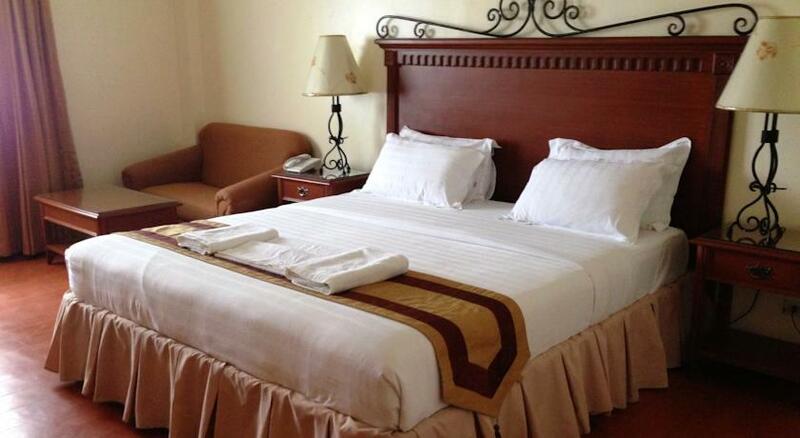 Our room rates are good for two persons only. Extra persons are to be charged accordingly. 3. All guest are requested to effect deposits if requested. 4. Check out time is 12:00 noon. Check in time is 2:00 pm. Residence for part of a day shall be considered one whole day and shall be charged accordingly. 5. It is the resort's policy that any account exceeding the amount of the deposits should be settled immediately upon presentation of your bill. Personal checks are not accepted. 6. You are cautioned to exchange your foreign currency only with a front office on duty. 7. 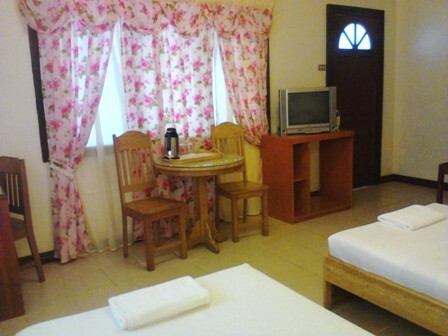 All guest are requested to inform the front desk clerk regarding for any plans of out-of-town trips. The management reserves the right to check-out guest after three (3) un-slept unpaid nights. 8. The management reserves the right to transfers the guest to another room if necessary repairs or renovations are to be done. 9. 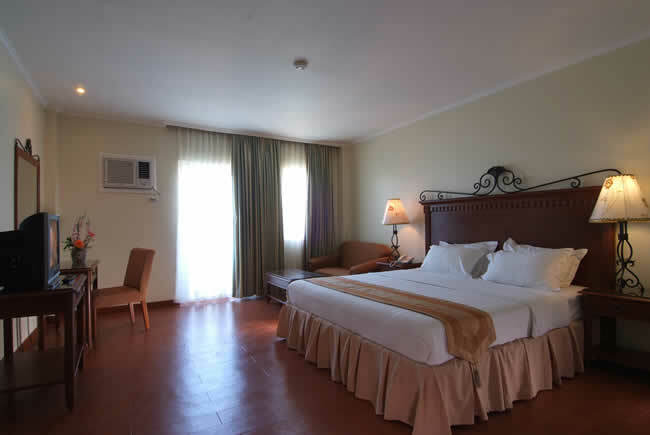 All guest are requested to lock their doors when leaving their room and to deposit room key at the reception desk. 10. Due and proper care must be exercised in the use of all furniture,fixtures,appliances,etc. In the event of any loss or damage by the resort guest or their friends,proper compensation or replacement at the discretion of management shall be required. 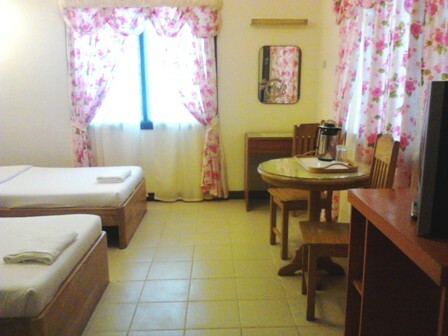 All rooms are subject to room checking upon check-out time of guest. Each room check would require at least 10 minutes. Hanging of frames or other decoration which causes damage to other walls and paint will be charged accordingly. 11. Pets and all animals of any kind shall under no circumstances be allowed in the rooms. 12. Gambling and or any immoral activity is not permitted. 13. All rooms are for residential use only. 14. All guest are requested not to make noise that will create disturbance or nuisance. 15. When leaving your room,please turn of the lights and air-conditioner. Please be sure that faucets are close after using it. 16. Do not hesitate to contact the resort supervisor to report any misbehaving personnel. 17. City calls and completed collect call made by guests are to be charged accordingly. All overseas calls,domestics call and report charges are subject to service charge. 18. Personal belongings that are missing should be reported immediately by the guest to our housekeeping supervisor and security officer. 19. Double check personal things before transferring out of the resort. Unclaimed items after three (3) months from the date of check-out will be disposed of accordingly. 20. Lost room keys and safety box keys shall be charge accordingly. 21. All visitors of guests are requested to leave the hotel premises by 11:00 pm. 22. All guests are requested not to throw anything into the toilet bowl to avoid clogging. 23. Transferring furniture from room to room is prohibited. 24. The management shall not assume any responsibility for moneys,valuables or any important documents left inside the room. Safety deposit boxes are available at the front desk for use of the guests with Php 100.00 charge for the whole stay. (Safety deposit boxes services hour is from 6:00 am-10:00 pm). For emergency,please contact the desk clerk for special arrangements. You are warned not to leave any valuables inside the room. 25. Guests are advised to settle their bills or payments a day before check-out. 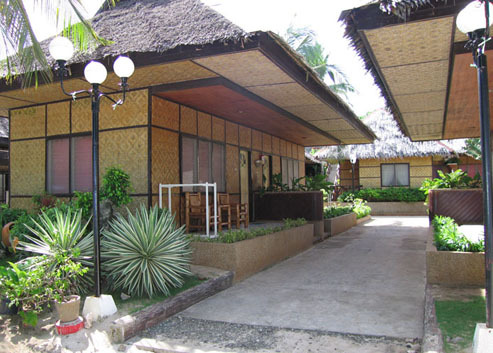 Alona Kew White Beach Resort Swimming Pool will be temporarily closed for it will undergo renovation for the guest satisfaction. We are sorry that this notice comes to you in a very short time, however the reasons behind this comes unexpected. Till then further notice will be given for your information. Your cooperation and understanding on this matter is very much appreciated. Cancellation or Modification of bookings is strictly not allowed. All bookings once paid is 100% confirmed. Children under 9 years of age is free of charge when using existing beds. Extra person is charged 1300 with extra bed.